Eating the right food is ideal for boosting heart health. The only question is, what types of food can do the job? Before we dive into the meat of the article, let’s discuss what’s causing our hearts to suffer. Cholesterol is a fat that is found in the blood, and necessary for proper functioning of the body and cell membranes. However, Americans generally consume far too much cholesterol, which has damaging effects on heart health. High levels of cholesterol should be generally avoided, especially for those with family dispositions to heart health problems such as angina, heart murmur, heart disease and obesity. Overconsumption of saturated fats and negative eating habits has also been linked to a plethora of serious ailments, such as heart attack, heart disease, certain forms of cancer and diabetes. A-1 Home Care suggests that local elders consume regular amounts of delicious cholesterol lowering foods for better health. It’s important to note the distinction between “bad” LDL cholesterol (found in fast foods, packaged meals and frozen dinners), while preserving the “good” HDL cholesterol (see below). Substituting saturated animal fats and other high cholesterol foods with healthier fats like olive oil, canola oil, peanut oil, and avocados is the most powerful thing you can do to achieve a drastic reduction in your LDL cholesterol. Our Senior Caregivers suggest opting for Mediterranean food when dining out! Studies have shown that Mediterranean food is perfect for boosting heart health. Whole grains like bran can be added to hot cereals and bread. Also eating whole oatmeal every morning can give a brain boost! Studies show that high cholesterol individuals who eat up to 50 grams of flax seeds a day have been shown to reduce LDL cholesterol by 14%. Our clients should ask their home helpers or personal attendants to prepare delicious meals topped with flax. Did you know that eating less than half a clove (900mg) of raw garlic a day can lower cholesterol by up to 12 percent? Grate raw garlic into your salsas, or slice into olive oil salad dressings for a spicy kick. Not only are you boosting heart health, but you’re also making a tasty treat. Green tea has long been a staple in East Asia where it is believed to wash oil out of the body after a heavy meal. Science suggests that this might actually be true. Green tea is a powerful cholesterol reducing beverage and green tea without sugar also has few calories (typically less than 10). In addition, it’s delicious! 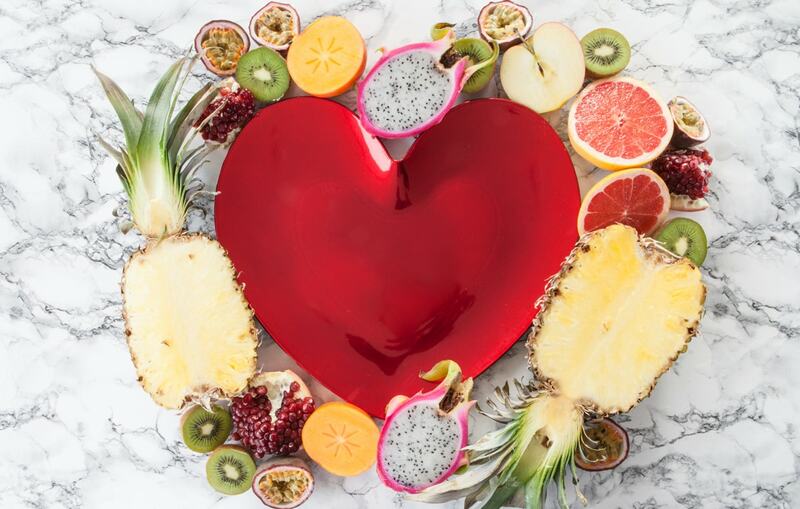 With an estimated 40 million people in the US suffering from heart disease today, it’s no secret that caring for the body and health is important for everyone. A-1 Home Care is supportive of efforts to improve lifestyle and health, pledging a dedication to improving the quality of life for our elderly clients. Call us today to receive more info about In Home Care.